Born in the Elappanal family of Pampady on 5th Dec 1941, Metropolitan Mor Philoxenos Yuhanon had his primary and High School education at Pampady and took his B.A degree from Baselios College, Kottayam, and M.A from S.V.University. In 1964 he was ordained deacon by Mor Philoxenos Paulose (Catholicose Mor Baselios Paulose II) and Kassiso by Catholicos Mor Baselios Augen in 1969. He had his G.S.T from the Orthodox Theological Seminary, Kottayam and S.T.M from New York Theological Seminary, T.H.D from Logos Graduate School of Theology, New York and D.D from Orlando International Seminary, Florida. In Hindi, the national language of India, he had secured Hindi Bhooshan and Hindi Praveen. He has also C.P.E (Clinical Pastoral Education) from New York. As a priest Fr.John Jacob served in many churches in Kerala and Abroad. His spiritual activities in the USA, where, for higher Theological studies, he had been sponsored by the most gracious H.E. Mor Athanasius Yeshue Samuel, had been outstanding. He has to his credit the organisation of parish churches in Staten Island, Manhattan, Philadelphia, Chicago, Dallas, Houston and Augusta. 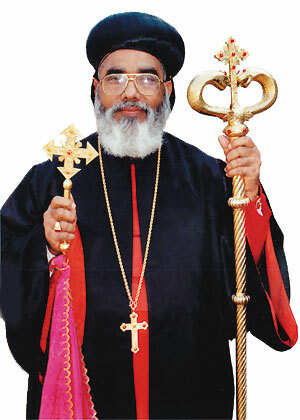 The blessed Malabar Diocese was fortunate to have him as their metropolitan, succeeding the late Mor Philoxenos Samuel. 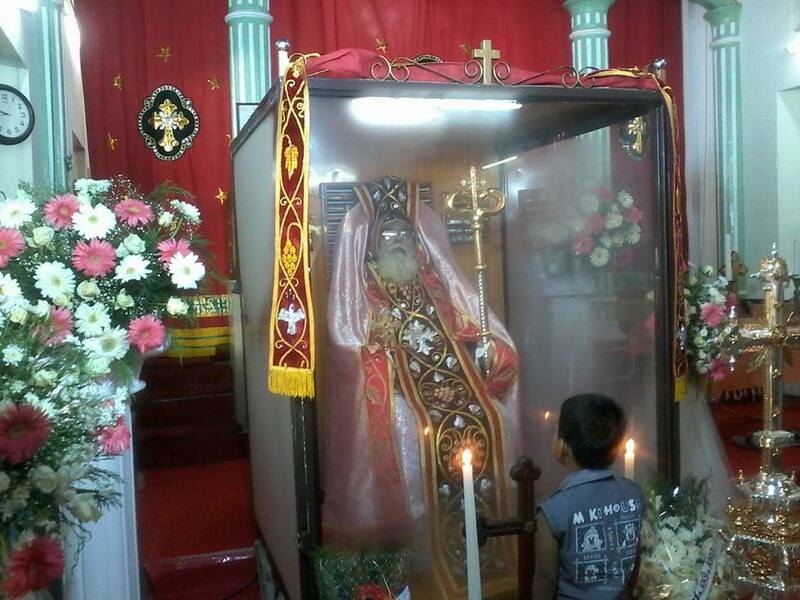 H.B Mor Baselios Paulose II consecrated him in the title 'Mor Philoxenos' at the St.Mary's Cathedral Church at Meenangadi, one of the biggest churches in Malankara. He was instrumental in the overall development of the diocese for the two & half decades since his enthronemnet as Metropolitan of Malabar diocese. In 2008 the Malabar diocese was divided and a diocese based in Kozhikode was formed for which a new metropolitan was ordained in August 2008. 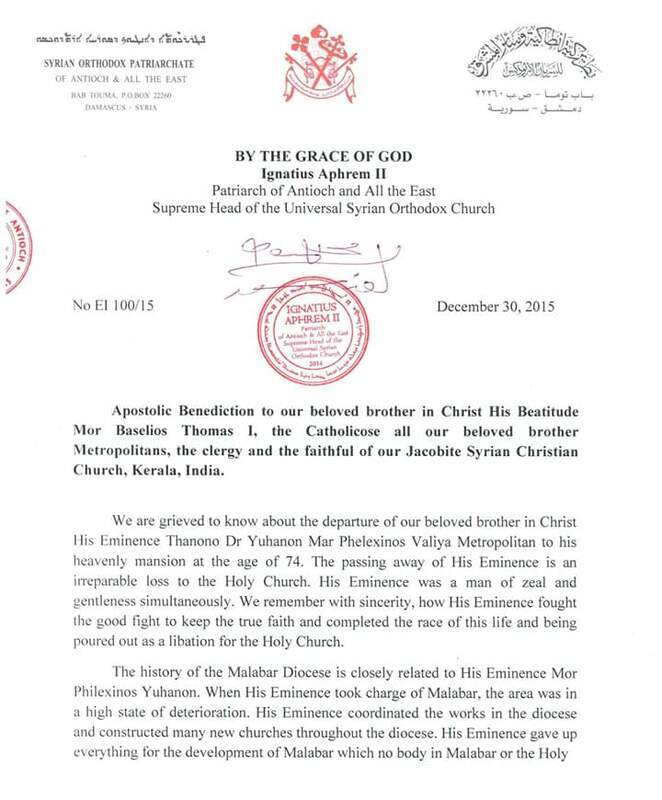 Since then His Grace Mor Philoxenos remained as the Metropolitan of Malabar diocese alone. In 2009 His Grace' health deteriorated due to continuous illness. 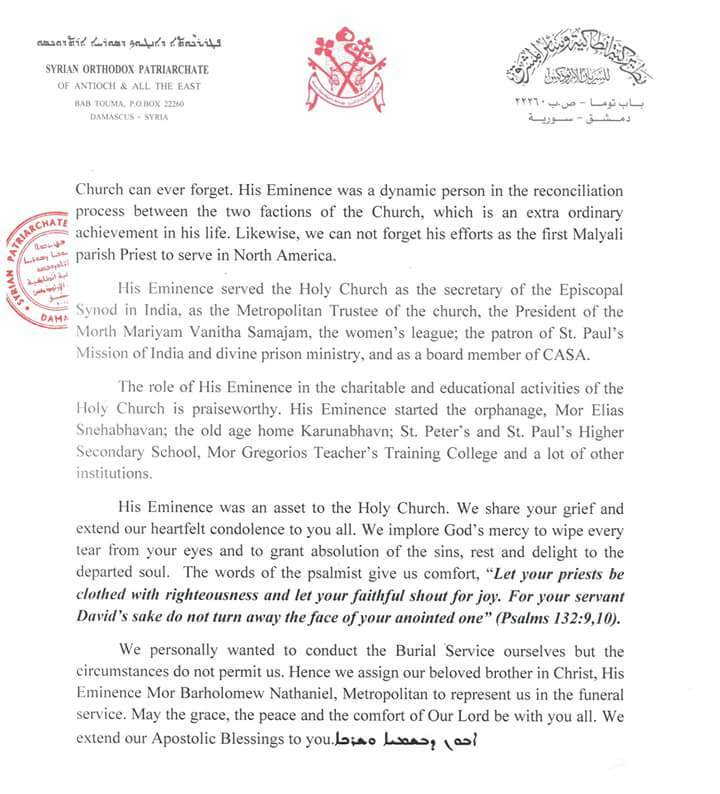 In August 2009, His Grace officially send a letter to His Holiness the Patriarch requesting to relinquish from the duty of administering the diocese since he was on treatment. 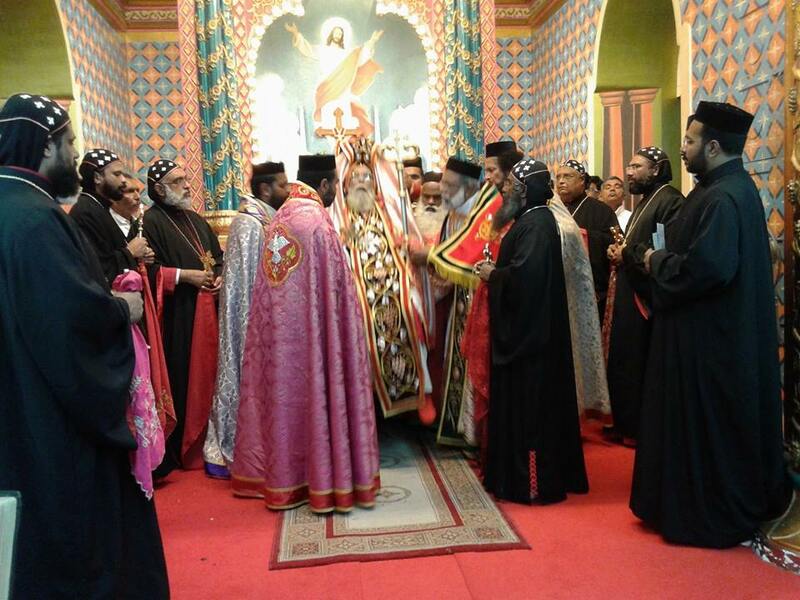 Subsequently the Malankara Episcopal Synod also formally approved the resignation of His Grace from the diocesan administration of Malabar and Simhasana churches in that region. 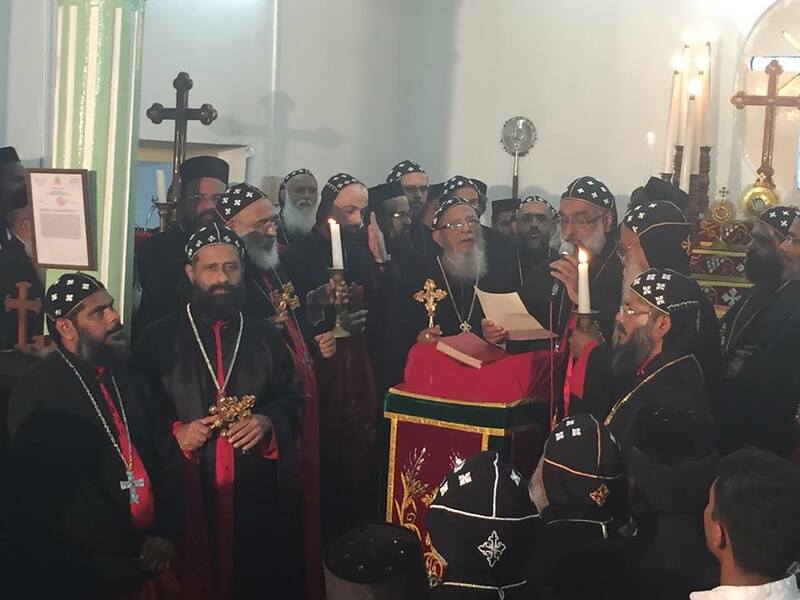 On 30 Dec 2015, His Eminence Mor Philoxenios Yuhanon passed away at the age of 74 while on treatment at his bishop's house in Meenangady. 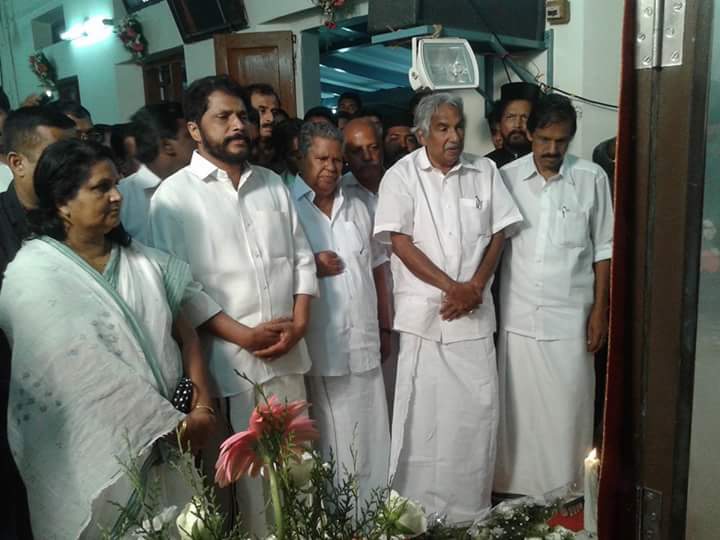 His body was later taken to Kottayam. 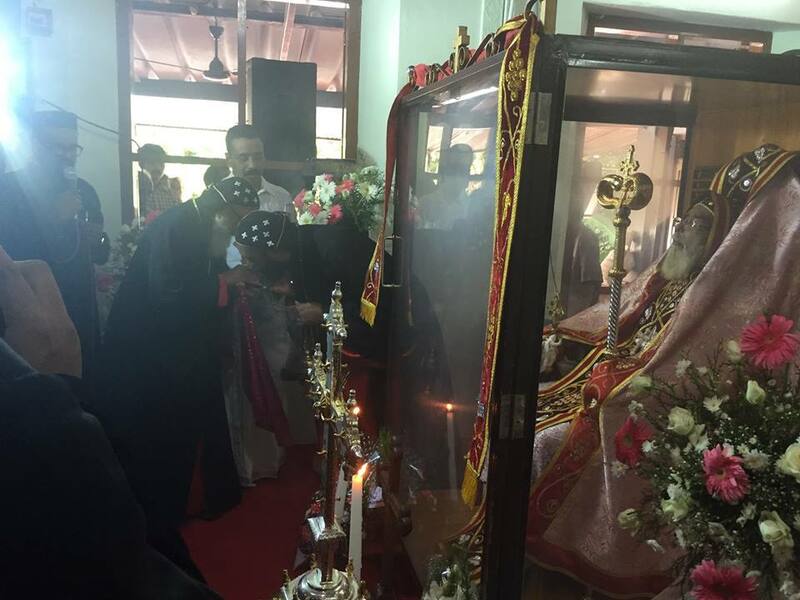 The funeral of His Eminence was held at St. Mary's Simhasana Cathedral Church, Pampady, Kottayam as per the wishes of His Eminence on 01 January 2016, Friday at 2.00 PM (I.S.T). 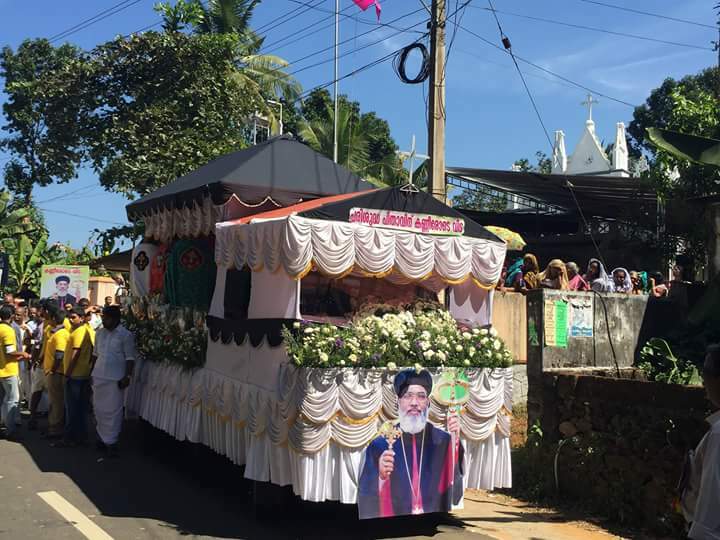 His Beatitide Catholiocs Aboon Mor Bsalious Thomas I lead the funeral services, assisted by the patriarchal delegate and metropolitans of the Holy Church in Malankara. The history of Malabar diocese is closely related to H.E. Yuhanon Mor Philoxenos. When his eminence took charge of Malabar, the diocese area was in a high state of deterioration due to various aspects including disputes with the seperated Malankara Orthodox Church. His leadership helped to solve disputes between the two Churches to a great extent. Many new new churches were constructed throughout the diocese. A lot of them are built in Nilgri district of Tamil Nadu, kozhikode and Malappuram. O Son of God, grant rest to the priests among the just in that indestructible kingdom, with the holy ones.